Write a story of only 1,000 words using the prompt given. 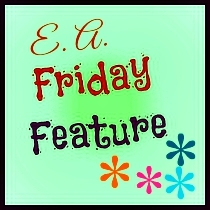 Post it on your blog on Fridays and share posts from fellow bloggers participating in the feature. Read the EA Friday Feature August Issue for Free.